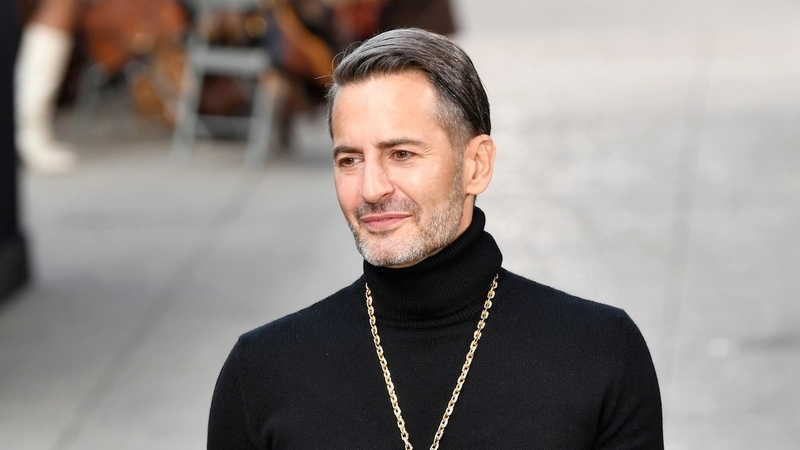 Marc Jacobs, the infamous American fashion designer and creative genius, has established quite the empire for himself over the past 30 years. He is considered one of the most influential designers of all time. 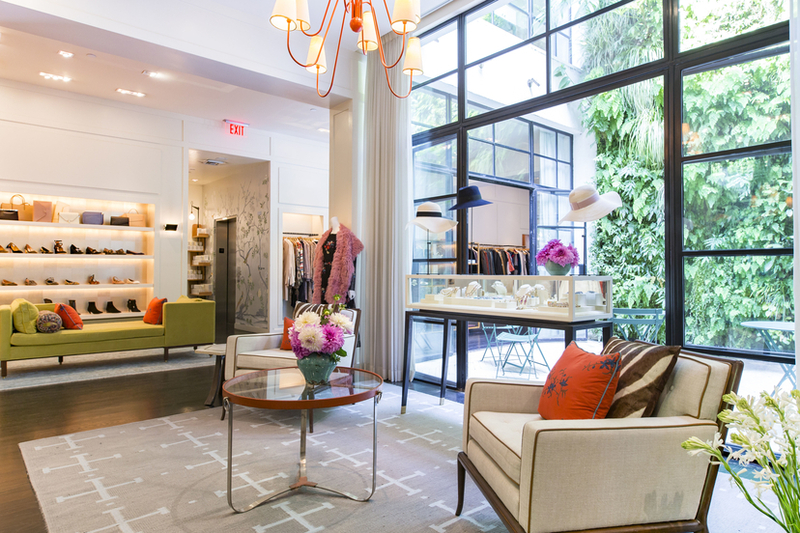 Jacobs is currently the head designer for his own company, Marc Jacobs and worked as a creative director for some time at Louis Vuitton. Drawing on his life experiences, sexuality, and time studying at Parsons The New School for Design, he wasn’t afraid to push the limits with his collections. Jacobs always takes it to the next level, and is a living fashion icon because of it.